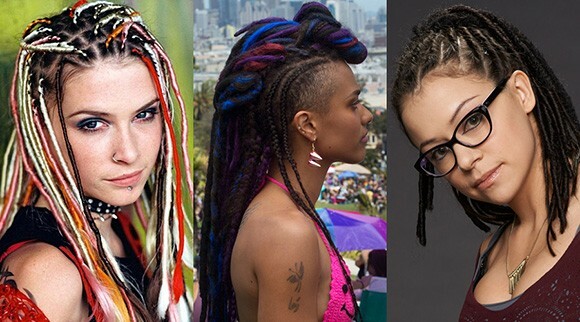 These TV Girls and their Dreadlocks | personal.amy-wong.com - A Blog by Amy Wong. Eri my Love – Finally! Happy 3rd Anniversary, As If!